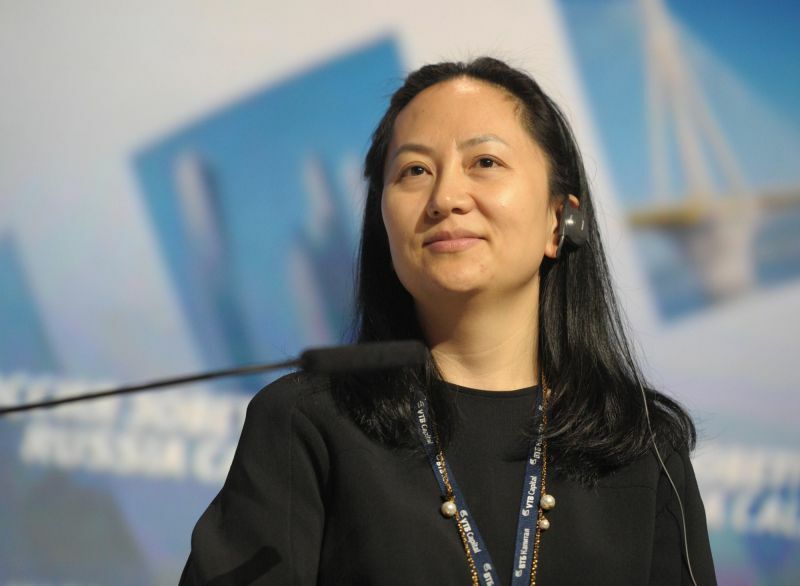 “Recently, our corporate CFO, Ms. Meng Wanzhou, was provisionally detained by the Canadian Authorities on behalf of the United States of America, which seeks the extradition of Ms. Meng Wanzhou to face unspecified charges in the Eastern District of New York, when she was transferring flights in Canada. The company has been provided very little information regarding the charges and is not aware of any wrongdoing by Ms. Meng. The company believes the Canadian and US legal systems will ultimately reach a just conclusion. Porblemy z łamaniem embargo nałożone na Iran już wcześniej miało ZTE, teraz czas na Huawei. Coś wydaje nam się, że Chiny muszą zrozumieć, że administracja Trumpa gra mocnymi kartami.